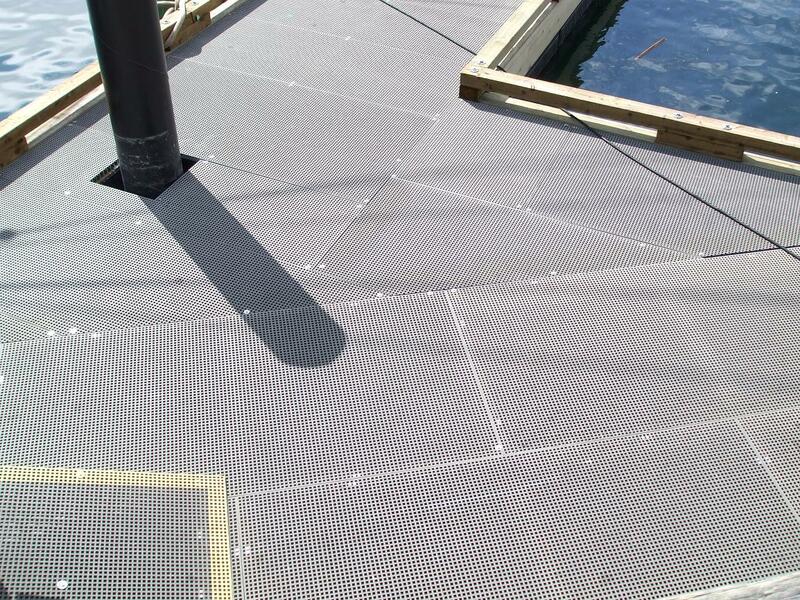 Fiberglass reinforced plastic has many applications from architectural systems to boats. Certain fiberglass brands have better UV protection than others but all will benefit from a coating of industrial coatings, what we will call “paint” for the rest of this article. The three in question are polyester, polyurethane and epoxy based paints. The components of either paint are volatile organic compounds, polymers and pigments. 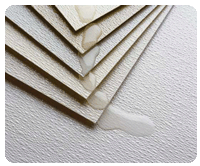 The volatile compounds is the liquid part of the paint, meant to cover the surface and then evaporate leaving the polymers and pigments. The polymers bind the pigment to the substrate. 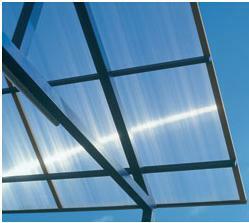 It is the pigment itself that offers the UV protection in these coatings. 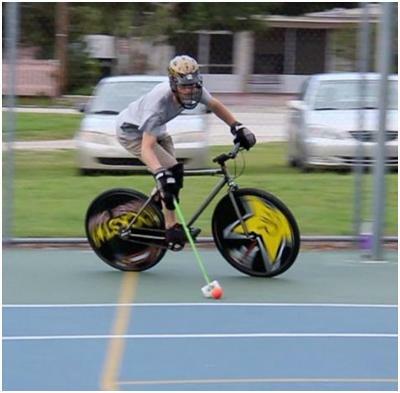 Preparation is essential. 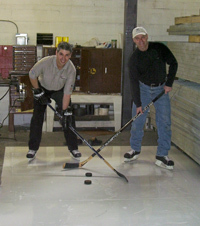 The surface being painted must be clean without moisture or oils. Picking the correct paint is essential as well. Using polyester on polyester is recommended, as is epoxy for marine applications or those involving extreme temperature variations. 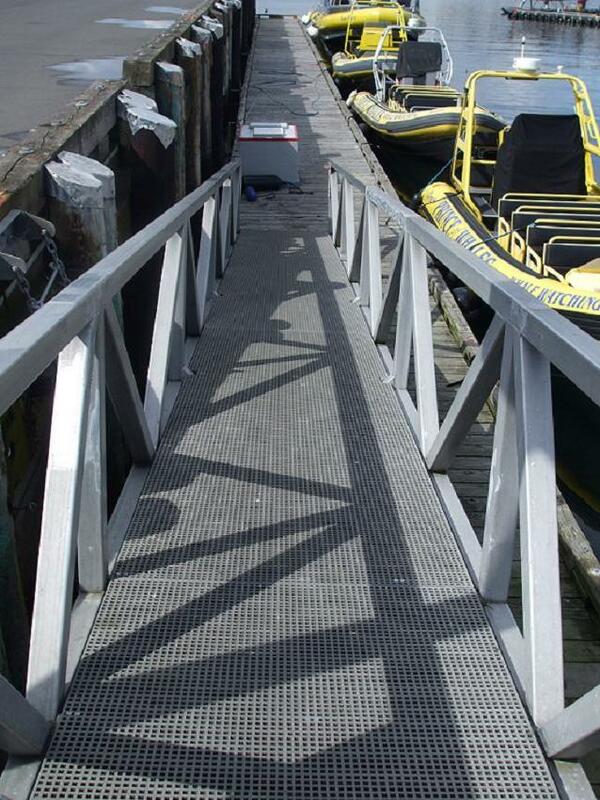 Polyurethane paints are a good general purpose paint for non-marine applications. At the time of application, humidity should be below 60% with a temperature of no more than 90 degrees Fahrenheit or less than 65 Fahrenheit. This ensures the paint dries at the appropriate rate. Painting can be done with a sprayer or using the “roll and tip method.” For more information check out this useful blog entry here*. *The information provided does not constitute instructions. All individuals must do their own research prior to any activity and we take no liability for incorrect paint choice or application. We might think of painting, staining and replacing rotten or corroded decking as just part of life – but it doesn’t have to be! 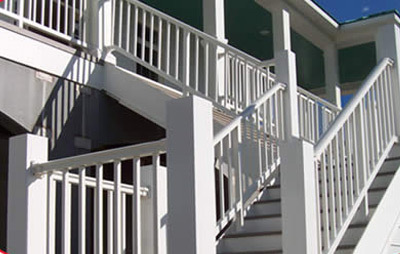 Fiberglass reinforced plastics offer many advantages over traditional metals or wood. One product, STRONGDEK™, offers a combination of architectural beauty, ease of installation and is essentially maintenance free. It was designed to be a replacement for traditional decking which rots, chips and will eventually require resurfacing or extended maintenance. STRONGDEK™ will last much longer than traditional materials and as long as you keep it clean, it will look just as good as the day you installed it. 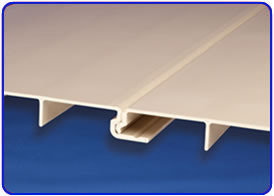 STRONGDEK™ is available in standard 12″ widths and 24′ lengths although custom lengths are available. The two standard colors are an attractive light grey or beige. Installation is simple – the lengths interlock via a simple panel lock (see picture). Simply line up the lengths and push the hook into the grove trough. This has the advantage of no exposed fasteners such as screws or nails. 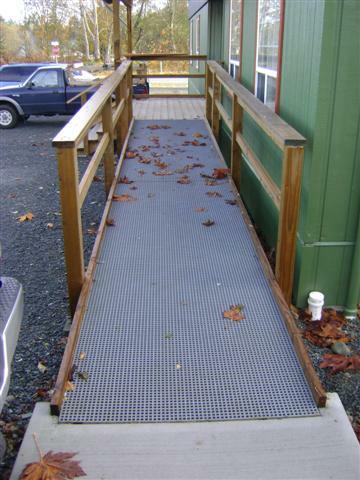 While more expensive than traditional materials, STRONGDEK™ offers something metal and wood cannot – the ability to enjoy a beautiful deck while spending significantly less time on maintenance, permitting you more time to actually enjoy your deck…For many, many years.